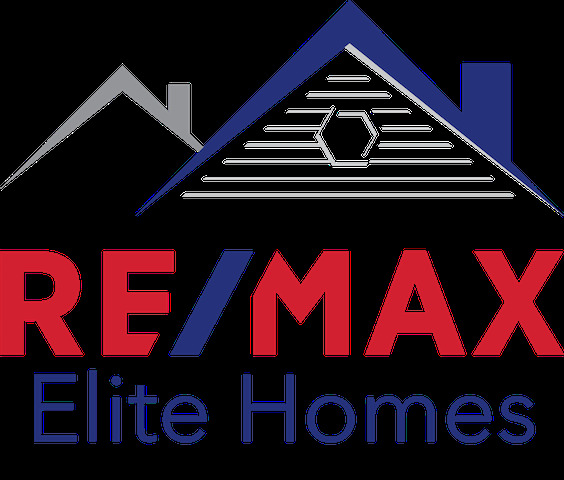 Founded in October 2014, RE/MAX Elite Homes continues to be one of the fastest growing brokerages in the Quad City area and leaders in agent production and customer service satisfaction. "Selling a home in Illinois at this time seemed daunting, but my realtor made it happen quickly. Her positive attitude and commitment to the local market played a significant role in my feeling and my overall experience."